We have youth ministry for ALL ages and we hope that you will join us. They are easily downloadable and can be found at the bottom of the page. Please join us for any and all youth ministry events! Click on the document below to the far right and click on the expanding icon if you would like to print. This is also available on our Facebook Page or as a downloadable document below. Kimball Lutheran sees children and young people as not only the church of the future, but also as the church of today. It is our calling to reach out to all children of all ages. We see the promise of God in every child’s face. In addition to the many other ways our congregation seeks to engage children and youth, we currently have a number of programs designed specifically to give children and youth an opportunity to grow in their relationship with Christ and in their friendships with one another. Friends and neighbors are encouraged and invited to attend youth activities at Kimball. What better way for a young person to share their faith than show their friends why church is such an important part of his or her life? 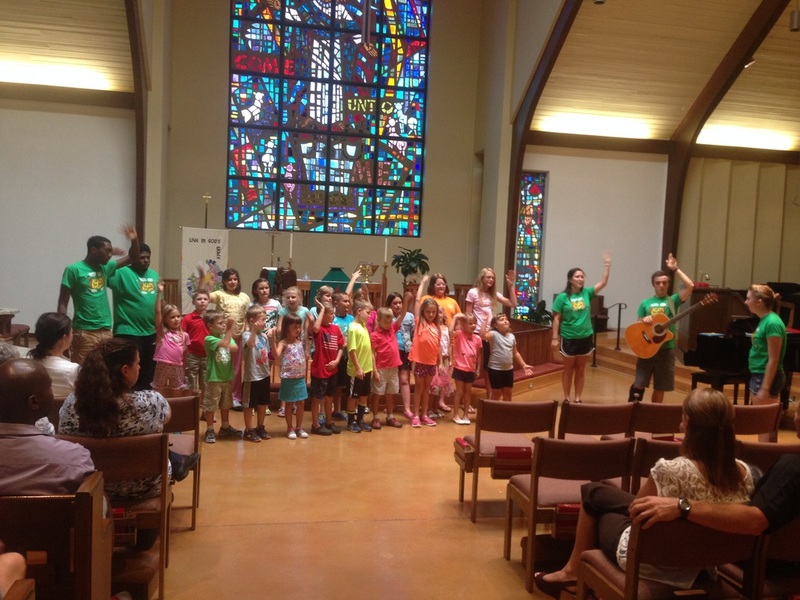 Kingdom Kids is a youth group for children in Pre-K through Elementary School. The Kingdom Kids have lots of energy and enjoy putting their enthusiasm to good use – They gather once per month for Fun, Fellowship and to learn about Jesus! We do things from going to the park, to helping with the Thanksgiving Lunch for our Seniors group. ﻿﻿Middle School Youth is the youth group that serves students in the 6th-8th grades. These years hold many changes and challenges for our kids and we provide a safe, supportive, fun place for our children to become teenagers. From retreats and overnighters, service projects and learning experiences, they are always making the most of their time together. Young people who get involved with the church at this point in their life tend to stay more involved in the church as adults. This ministry is a wonderful way for young people to realize that the family of God is as active, fun-loving, and interesting. 3-5 Alive is a group that was started in 2013. It is for 3-5th Graders and we gather for fellowship once per month for fun, fellowship and community service. We are doing things from Bowling to helping out at the shelter to going to Camp for the weekend! Confirmation is for 7th and 8th graders. During these years, young people are given the opportunity to learn enough about their faith and their own personal beliefs so that they are able to take the promises of their Baptism upon themselves. This is when children become young adults in the eyes of the church. We study the foundations of our Lutheran faith and see how our Christian life intersects with our world life. The Just Older Youth Group is our retired adult ministry. We fellowship together the second Wednesday each month and share a meal and devotions. We also take two retreats per year in the Spring and Fall. We would love for you to join us, ALL ARE WELCOMED!